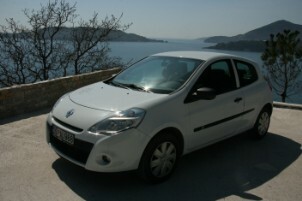 At the lease of car a term more than 15days. Lease on a long term is the special rate. Seasonal discounts 20-30% from a price. 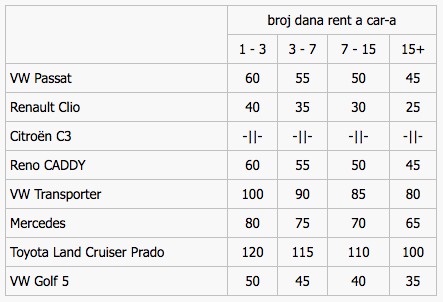 Specials of lease of machines for above-ground in Montenegro! We cooperate with all tourist organizations, legal entities, hotels. 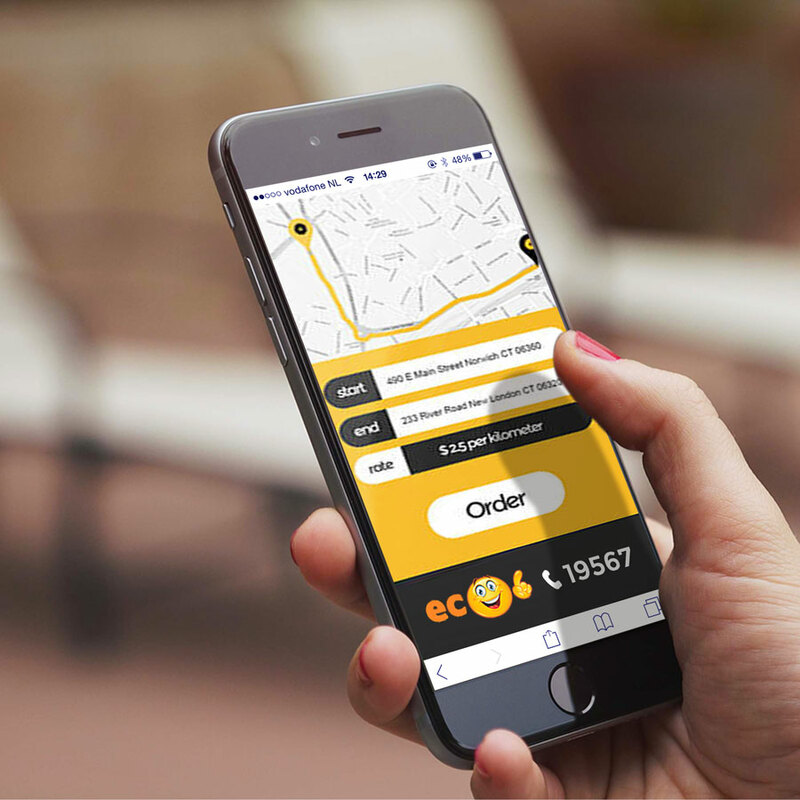 Presently the preliminary reserving takes place without pre-pay, on the basis of request. 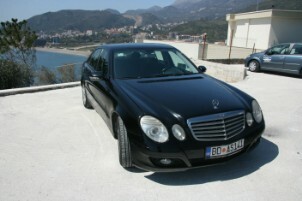 On the lease of car taken order from 09:00 to 21:00 on telephones: +382 (69) 0 19567, Viber and by e-mail. 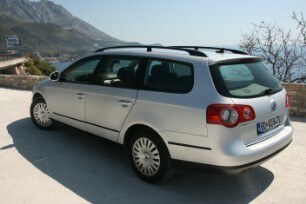 The cost of lease of car depends on the class of car and period of lease. Age not younger 21 years. Driving experience no less than 2 year. 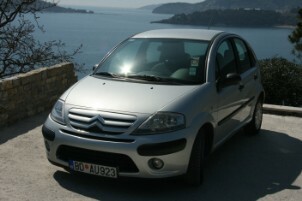 Beginning of lease begins from the moment of signing of agreement on the lease of car. A car surrenders in a lease on a term no less than 24 clock (one day) from the moment of receipt of car. Prices plug in itself the cost of lease of car, all taxes,VAT. 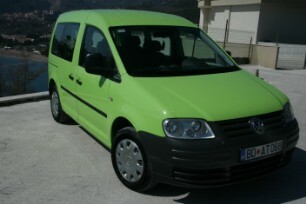 insurance, Green-card and the uses of car are indicated in an euro for day. At the return of car with an empty tank dirty Leaseholder pays services of refuelling and washing of car according to tariffs on additional services. If at a return the external state of car hampers his examination, examination is conducted only after washing. 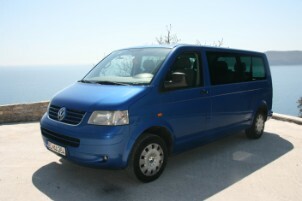 A car can not abandon territory of Montenegro without a preliminary consent EKO rent-a-car. Made payment for all term of lease of car. Upon termination of term of action of agreement, he can be prolonged at will of Leaseholder. 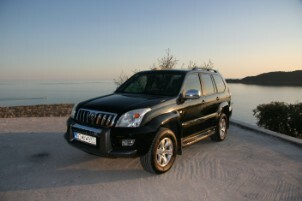 Rental of car payments are accepted in cash or by cashless payment on a clearing account, by credit cards.